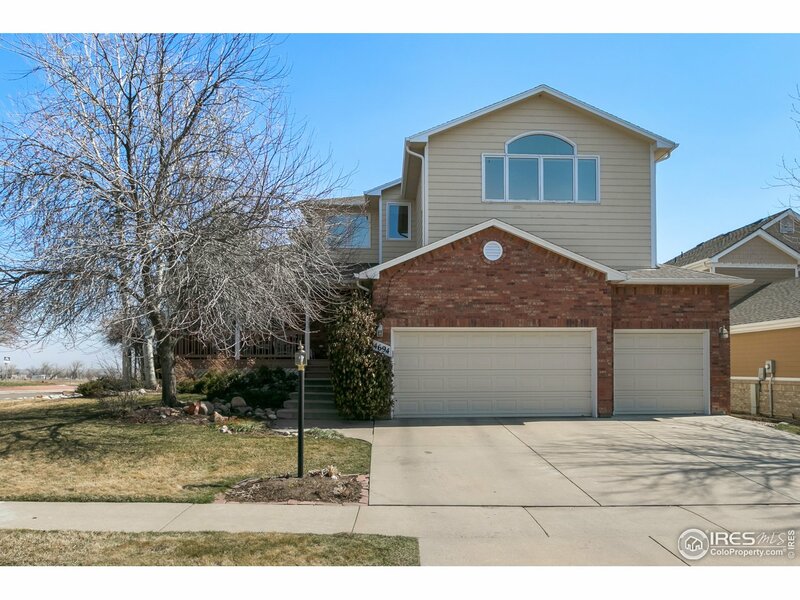 Northfield Village is located in North Boulder, tucked between Jay Road and 47th Street. 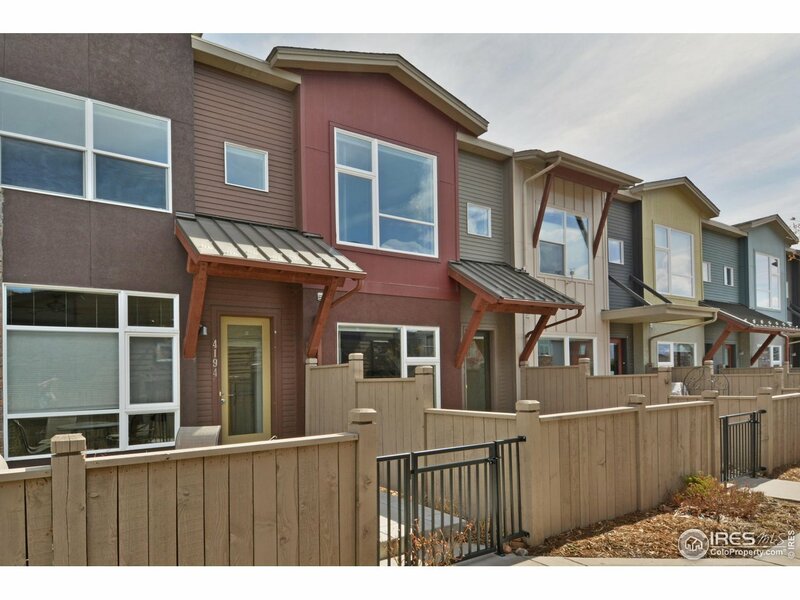 This residential area features energy-efficient homes, a private park for it’s residents, and easy access to the Rocky Mountain Foothills. Homeowners can hike, bike, run, and even cross-country ski on the nearby trails. In addition, the North Boulder Recreation Center and Boulder reservoir are only a short bike ride away. 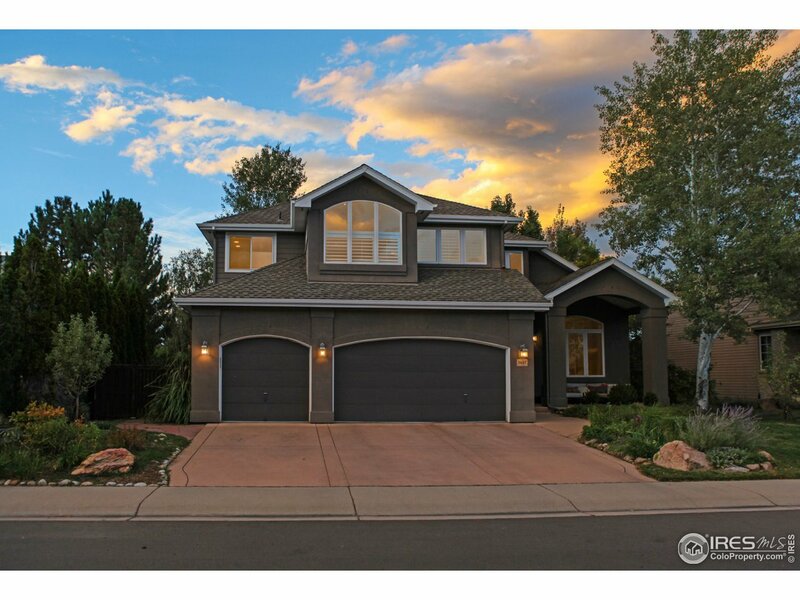 While Northfield Village sits across from open space, it’s well connected to Boulder’s excellent public transportation allowing for quick access to the other amenities that Boulder has to offer.